I would like the opportunity to share my knowledge of buying and selling Real Estate with you. A home is built of memories, birthdays, backyard barbeques and good times with family and friends. With my 20 + years of experience in sales and marketing, I will work very hard to make sure the selling of your home or buying of your new home is right for you. 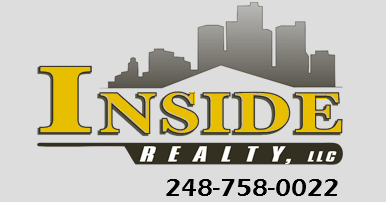 I specialize in residential and commercial real estate, and investment properties, and first time home buyers. If you are in need of Real Estate services, contact me, and let me help you achieve your goals. Let's find a home to build memories, birthdays, barbeques, and good times with family and friends.